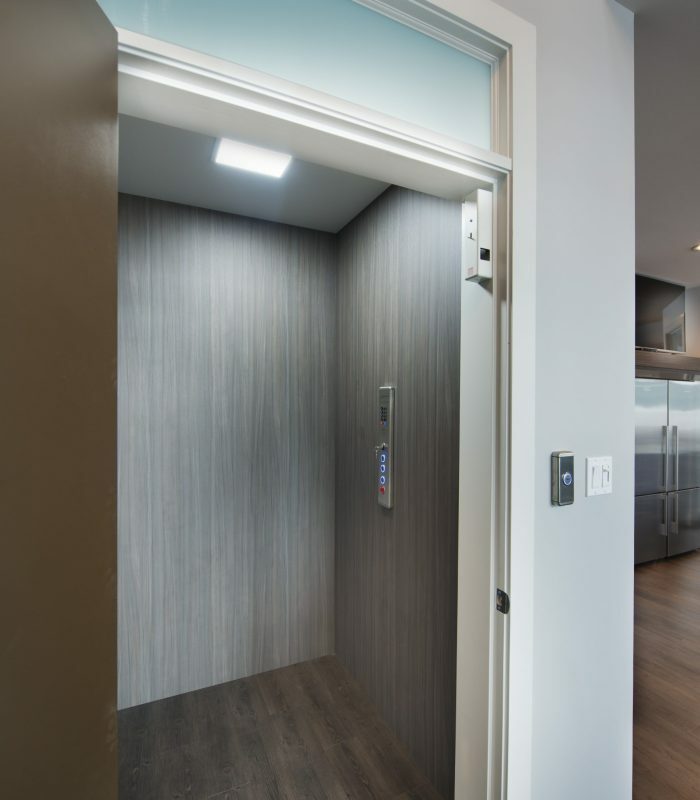 Our Custom line of Hybrid Elevators offers functional, affordable accessibility solutions without compromise at a competitive price. 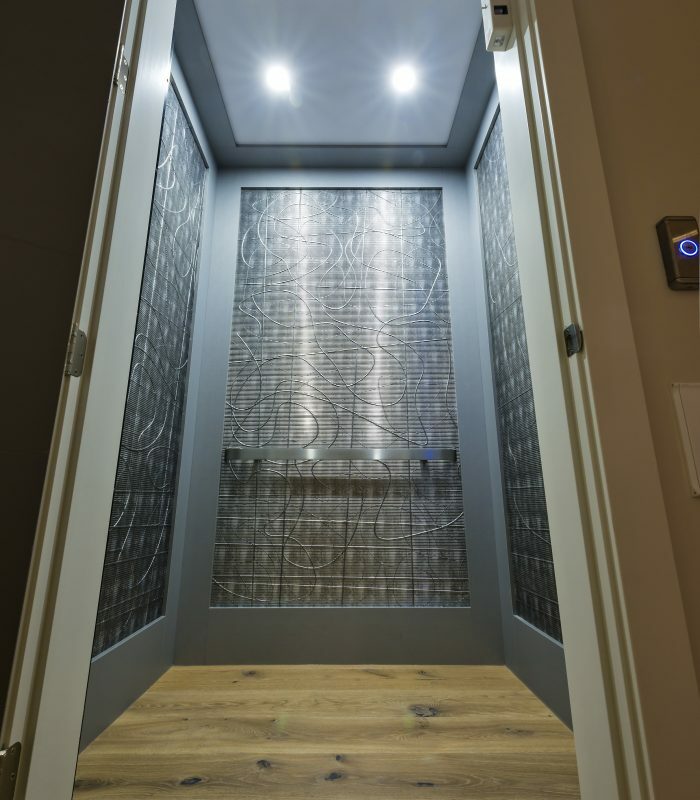 Our Custom Plus line of Hybrid Elevators builds off of the functionality of our Custom line by allowing you to realize your design dreams without compromise. 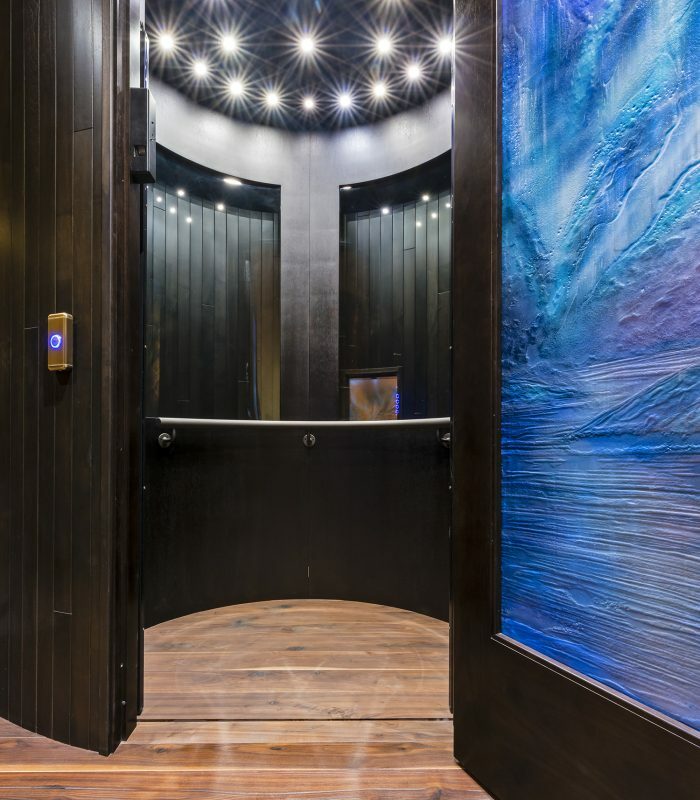 Our Bespoke “Elevator Art Series” blends the functionality and technical superiority that is the heart of every Hybrid Elevator with an unprecedented level of customization in design and aesthetics. 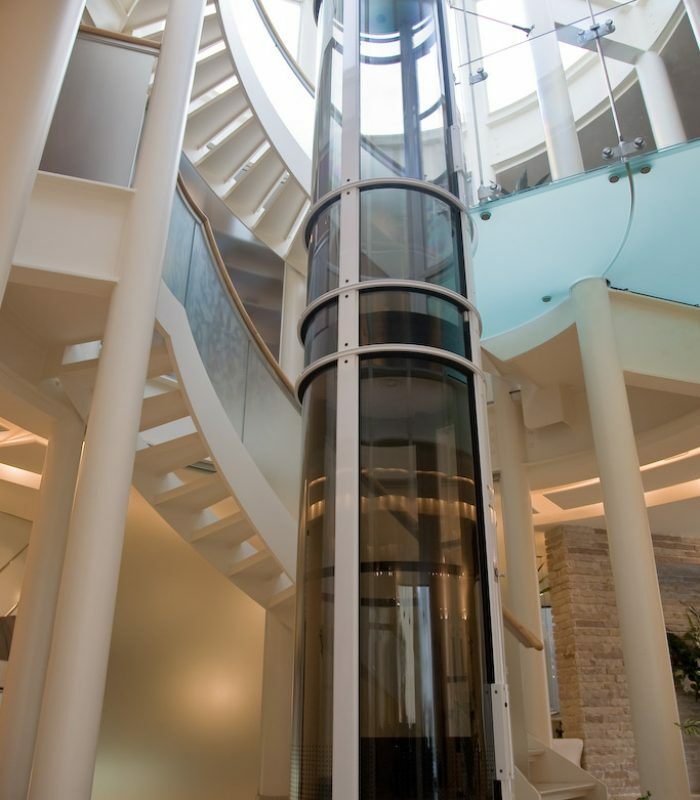 Entirely driven by air, these eco-friendly Pneumatic Vacuum Elevators (PVE) are a fantastic option not only for accessibility, but to serve as a centerpiece in your home.